to work as hard as you do. and exceptional support since 1957. 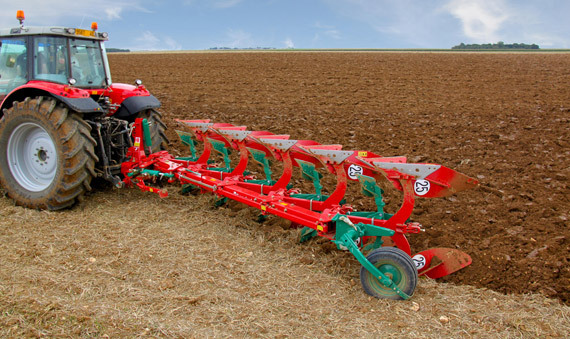 For over 61 years, we have been providing farming families quality farm equipment with genuine and honest advice. Welcome to VanderWal Equipment. 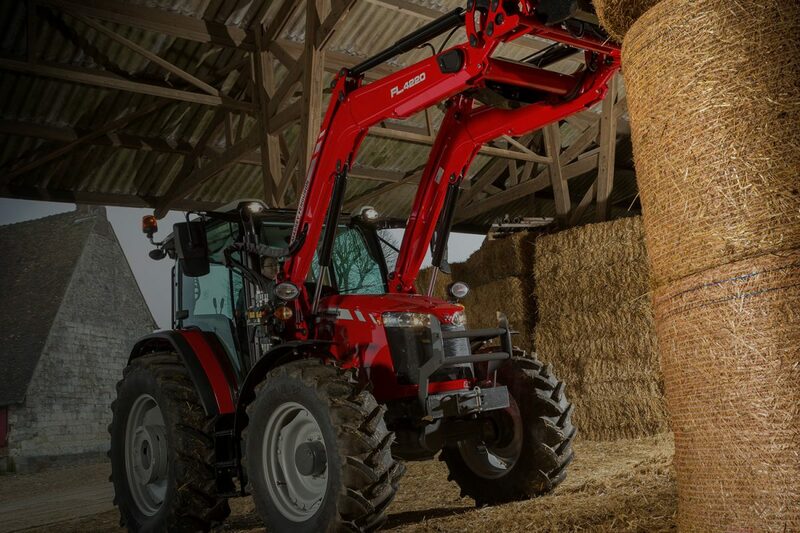 We are a leading agricultural equipment dealership, providing sales, service, and parts for the AGCO family of brands, including Massey Ferguson, Challenger, Sunflower, Willmar and more. 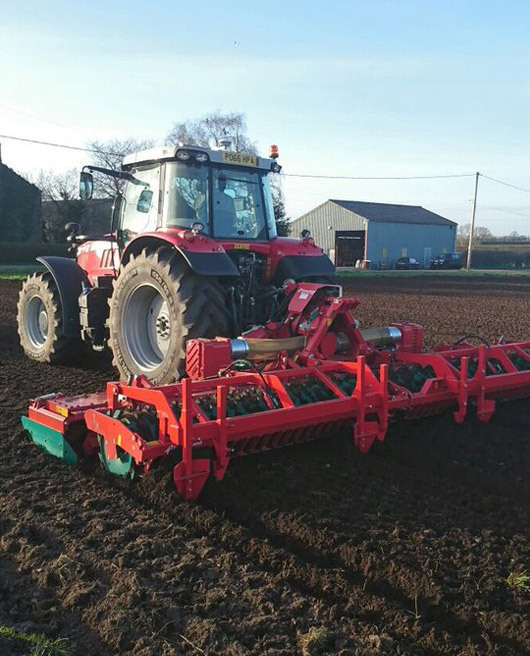 We also have the Wacker Neuson and the Weidemann line in the compact industrial equipment, as well as the Kverneland line for tillage and hay products. We have a full selection of short line brands for anything else you may require. It is our mission to continue supplying customers with the level of service that they have come to expect after six decades. 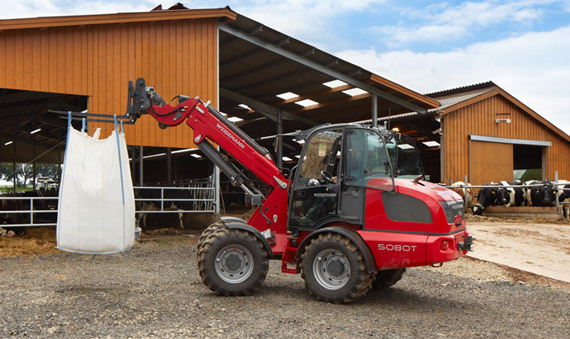 With ever changing technological advances being made, we are also committed to the growth and expansion necessary for the future of the agricultural industry. 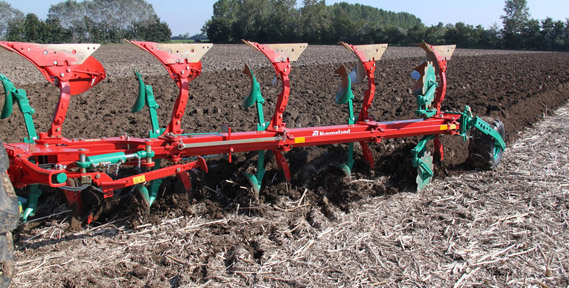 View our inventory of new farm equipment. 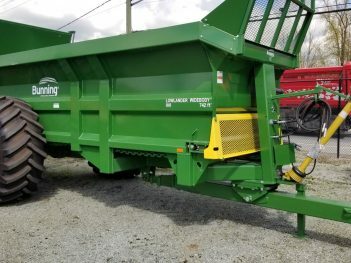 Check out our inventory of preowned equipment. We have got what you need. "AWESOME Company !!! I had a small issue with my bobcat just up the road with 6 dump truck load on the road heading to me. Mark said I will send Rick right away. Rick came and fixed the problem and I was up and running. When I got back Mike invoiced me "Accordingly" and I was so pleased I am here telling you about it. Sometimes they are busy and it's only because they give great service. Be patient and you will appreciate it in the end. THANK YOU MARK, MIKE AND RICK !!!" Providing quality service to the Fraser Valley. Family owned and operated, we have been proudly providing the Fraser Valley farming communities with exceptional service for over 61 years. 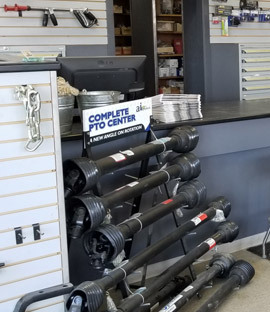 From small farms to large farms we are still providing Service, Parts and Sales. 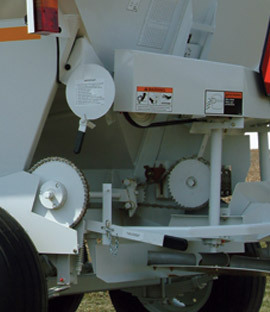 We have financing available, through AGCO Finance. AGCO Finance provides comprehensive financing products and services to meet the financing needs of AGCO customers in North America. Having trouble selling your equipment? Put it on consignment and let us help you find a new home for your equipment. 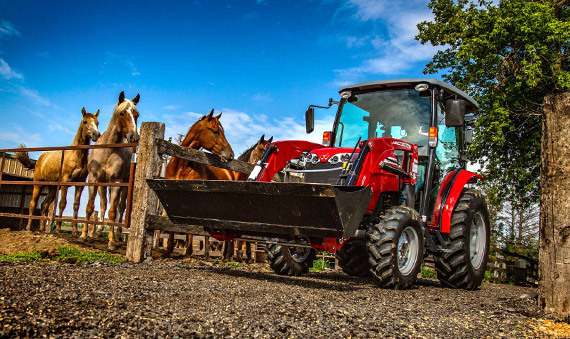 VanderWal Equipment is a leading agricultural dealership that is proud to provide customers throughout Abbotsford, Chilliwack, and the Fraser Valley with sales, services, and parts for all AGCO family brands. Whether you have a small farm or a large farm, our team is committed to providing you with the technological support needed to continue growing your business well into the future.